Hot tubs come in all shapes, sizes, and styles and that means different power requirements. Hot tubs can be small enough to run on standard outlets but often they need a dedicated circuit, requiring new conduit and wiring. Electric Doctor installs hot tubs to meet National Electric Code (NEC) Requirements. Hot tub installations require the hot tubs to be Ground Fault (GFCI) protected. Electric Doctor installations range from connecting portable hot tubs to full in-ground hot tubs and spas. Space – Do I have enough space in my breaker panel? Do I need a sub-panel? Raceway – Need new conduit installed? Underground? Installed before concrete? Project – Does this project require a permit before installation? Existing – Power is there and I need a reconnect or disconnect? Electric Doctor wires hot tubs in all different styles including exterior conduit, unfinished basements, and underground conduit. 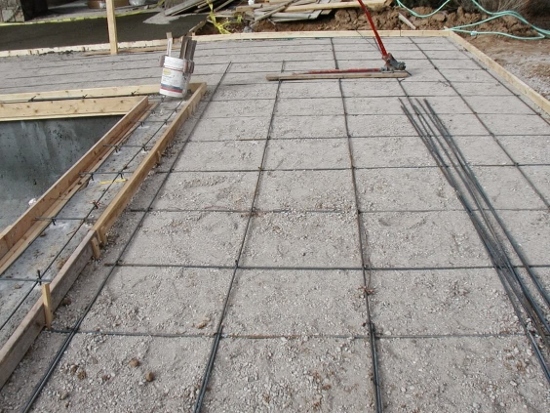 If you are having a new hot tub installed on or in new concrete, Electric Doctor will trench and install underground conduit straight to your tub. 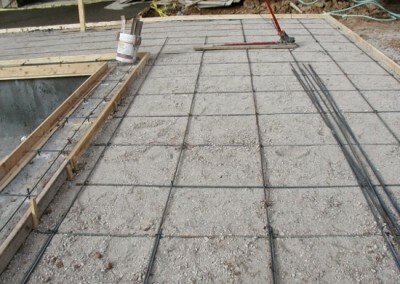 Be sure to call before you start the concrete to have a proper installation.